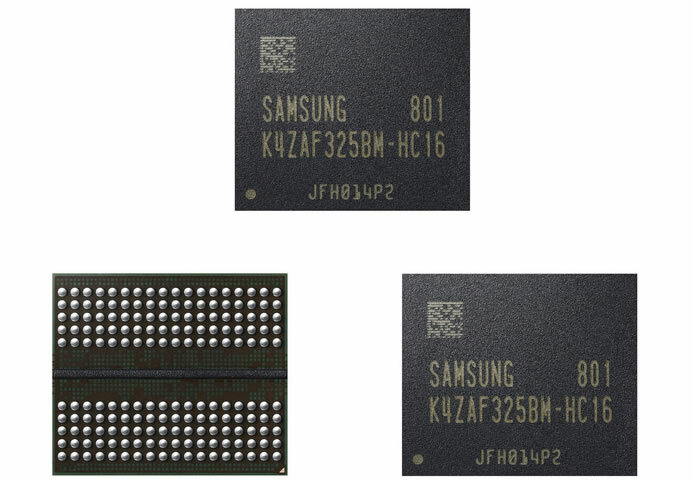 Samsung today announced that it has started mass production of the industry’s first 16-gigabit (Gb) Graphics Double Data Rate 6 (GDDR6) memory for use in advanced graphics processing for gaming devices and graphics cards as well as automotive, network and artificial intelligence systems. Built on Samsung’s advanced 10-nanomter (nm) class process technology, the new GDDR6 memory comes in a 16Gb density, which doubles that of the company’s 20-nanometer 8Gb GDDR5 memory. The new solution performs at an 18-gigabits-per-second (Gbps) pin speed with data transfers of 72 gigabytes per second (GBps), which represents a more than two-fold increase over 8Gb GDDR5 with its 8Gbps pin speed. Using an innovative, low-power circuit design, the new GDDR6 operates at 1.35V to lower energy consumption approximately 35 percent over the widely used GDDR5 at 1.55V. The 10nm-class 16Gb GDDR6 also brings about a 30 percent manufacturing productivity gain compared to the 20nm 8Gb GDDR5. 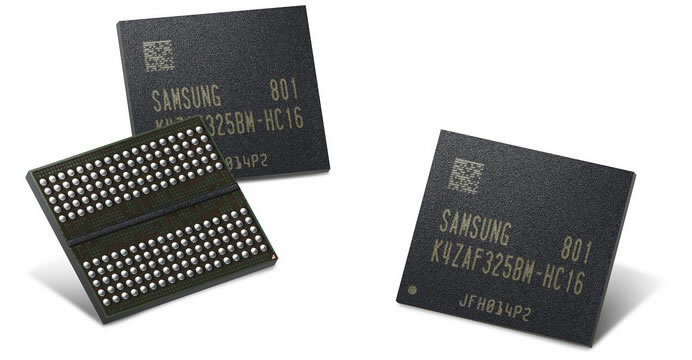 Samsung’s immediate production of GDDR6 will play a critical role in early launches of next-generation graphics cards and systems. With all of its improvements in density, performance and energy efficiency, the 16Gb GDDR6 will be widely used in rapidly growing fields such as 8K Ultra HD video processing, virtual reality (VR), augmented reality (AR) and artificial intelligence.